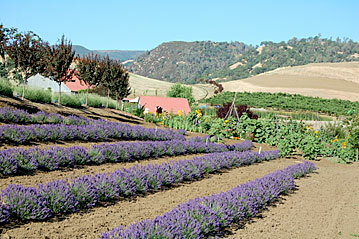 Taber Ranch Event Center is located in the beautiful Capay Valley. Whether you are planning a wedding, a friendly gathering, or an event or celebration of any kind, Taber Ranch is a distinctive and versatile venue that can meet your every need. Taber Ranch offers a variety of event packages: A wedding on the lawn at overlooking the vineyard and pond, a ceremony with views of Capay Valley’s dramatic sunsets and gently sloping hills, a Barn Dance in the Social Hall, or an intimate dinner under the night stars. The possibilities are many and Taber Ranch will work with you to make your event and experience exceptional.